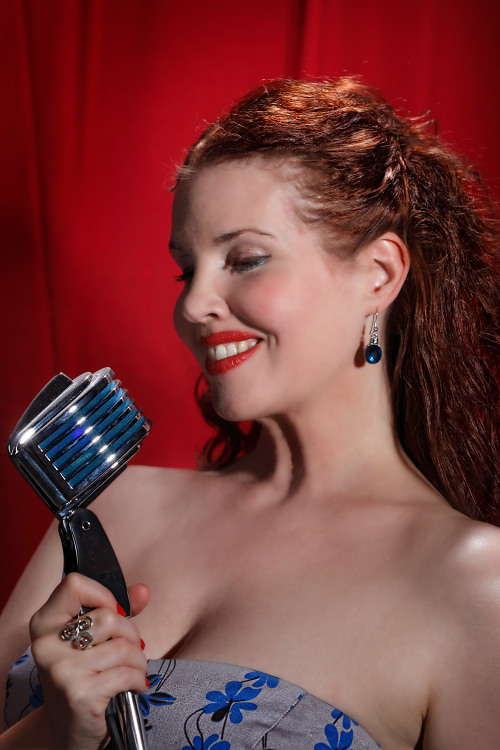 Don't miss Sarah and band at this Manhattan-style jazz venue. Sarah Maclaine features in her quintet for a great night at Bird's Basement. Bookings recommended. Australian Singer/songwriter Sarah Maclaine constantly delights audiences with her rich, velvety voice, its beautiful tone and fantastic vocal range. If you happen upon one of her performances you feel drawn in. She moves with ease from pop to jazz, blues to r&b. You name it, she does it! Sarah has a vast and eclectic repertoire. This engaging and versatile artist performs at private/corporate functions and weddings with some of Australia's best musicians. She is also an emcee, voice-over artist, backing vocalist and session singer. She's one of my favourite singers on the show. Love that voice! Whether it's in an intimate setting or at a major event, Sarah Maclaine is sure to be the complete package!